Imagine your very own untouched, sun-soaked, private paradise nestled between mountains and turquoise waters, with nothing but palms and greenery on the horizon. 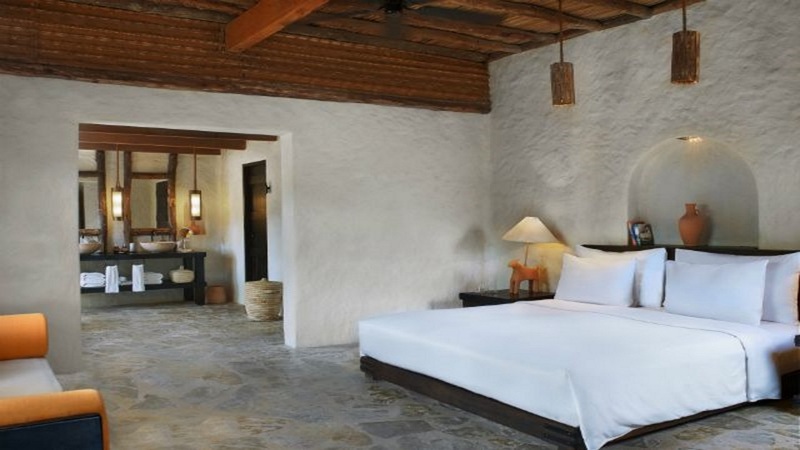 Make this vision a reality with a holiday at the 5-star Six Senses Zighy Bay, Oman. This hidden gem is the jewel of the Musandam Peninsula and invites you to unwind in your own beach villa complete with its own infinity pool and wine cellar. With family experiences such as watching movies beneath the stars and choosing from 40 ice cream flavours, to a romantic couples retreat aboard a traditional Omani sailing boat, this really is a magical destination for everyone. 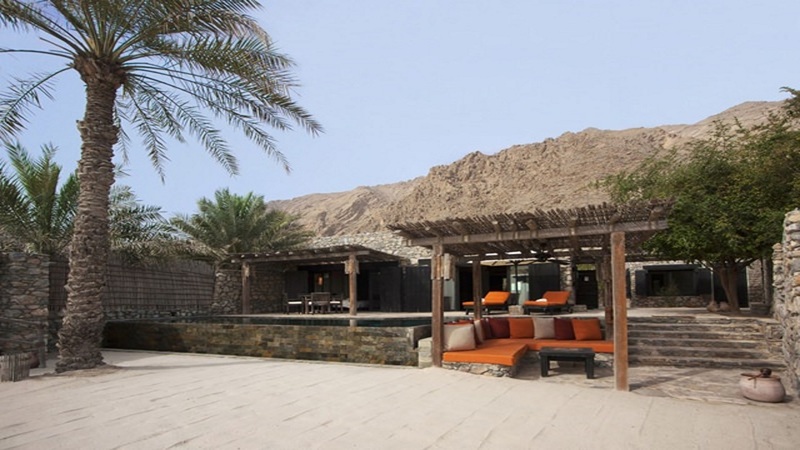 The Six Senses Zighy Bay resort boasts a beachfront location. The hotel enjoys a secluded location on the Musandam Peninsula, excursions to Dubai via seaplane are available. 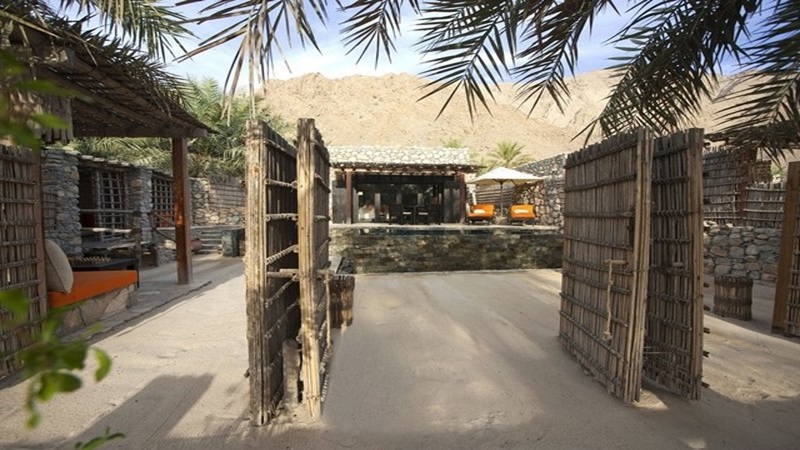 Six Senses Zighy Bay is approximately 151km from Dubai International Airport. Please speak to one of our advisors about transfers and obtaining United Arab Emirates to Oman border passes.